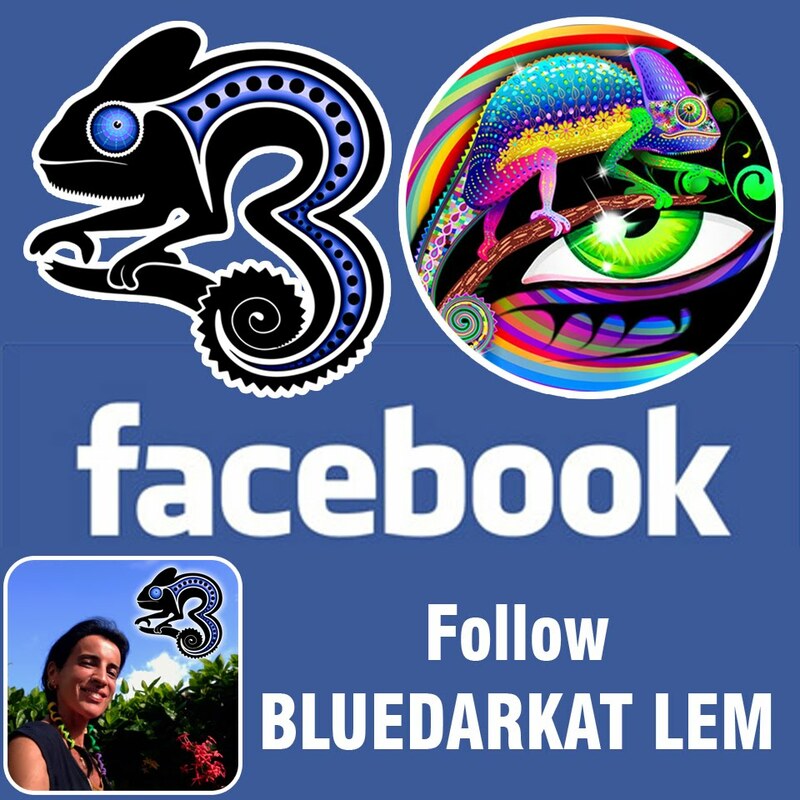 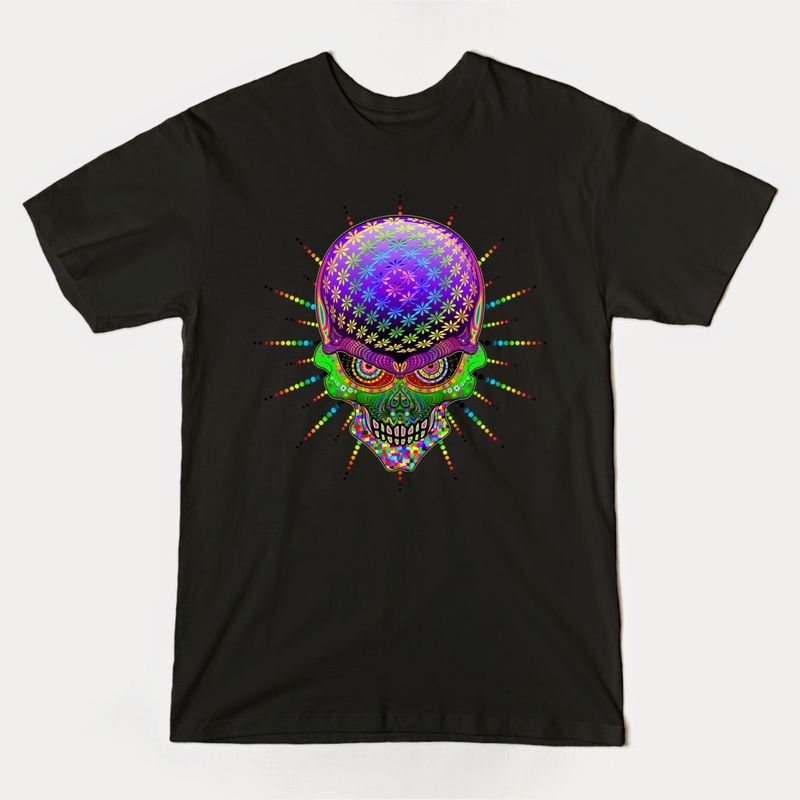 BluedarkArt The Chameleon's Art: Black Cats Attack! 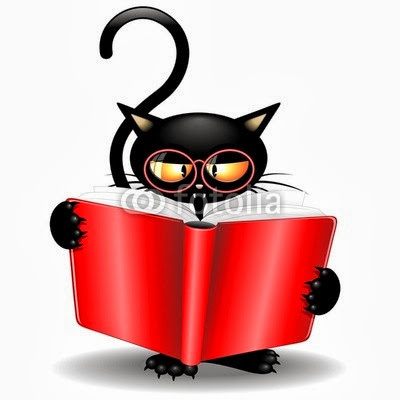 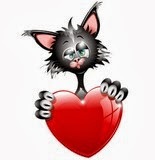 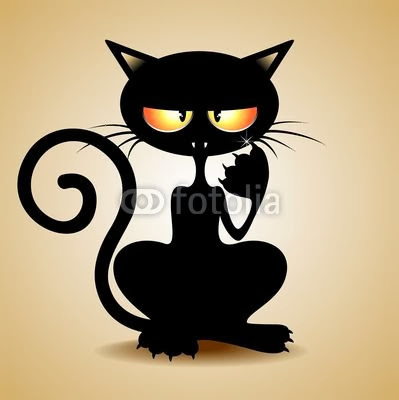 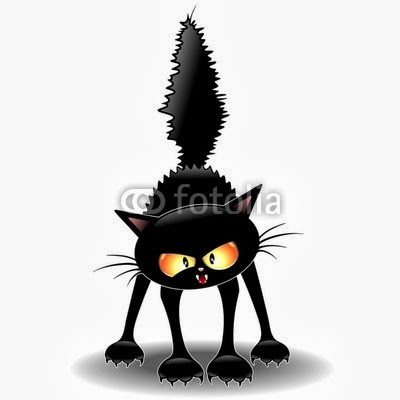 This Collection of Funny Blak Cats Cartoon illustrations I created for different Occasions, is having success! 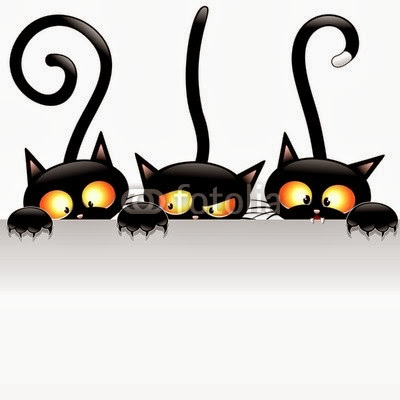 This makes me so happy! 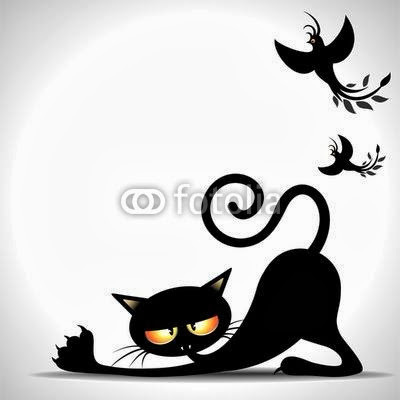 I want to dedicate them this Post. 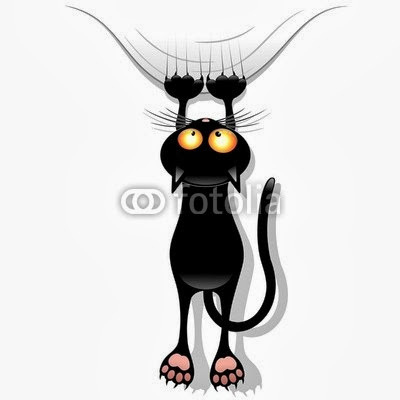 You can see here my entire Portfolio Fotolia : almost 3400 illustrations, designs, Photos! 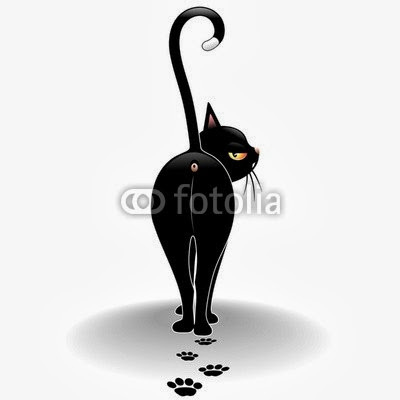 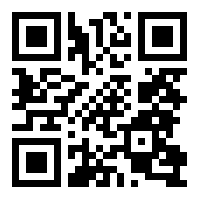 If You want to see One of the Cats Illustrations just Click on the image you prefer to see it in the Site. 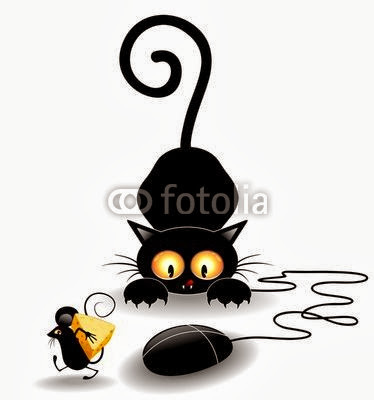 Funny Cat Cartoon with Computer Mouse! 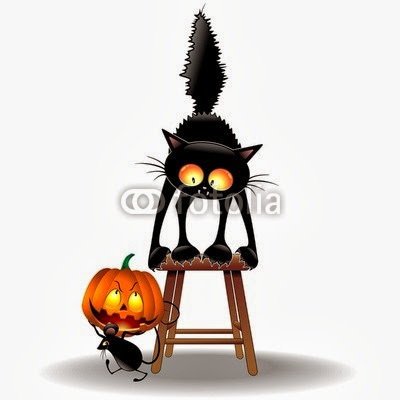 Scared Halloween Black Cat Cartoon scratching a Pumpkin! 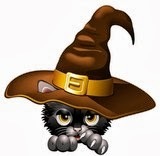 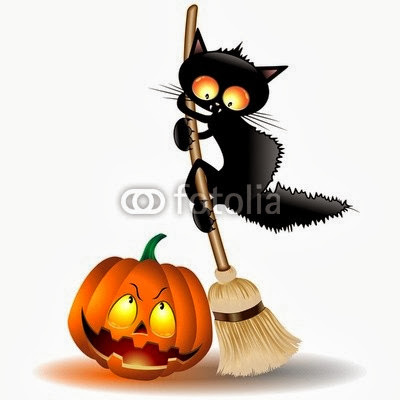 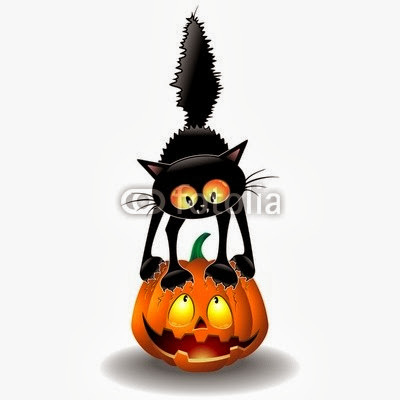 Funny Black Cat Cartoon on Broom, scared by a Pumpkin! 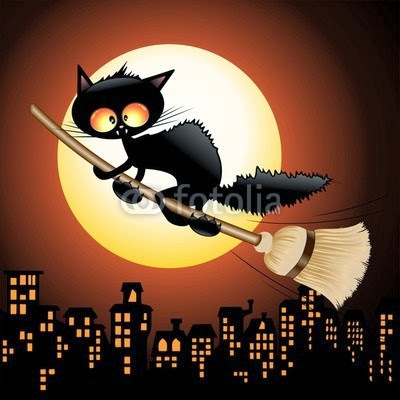 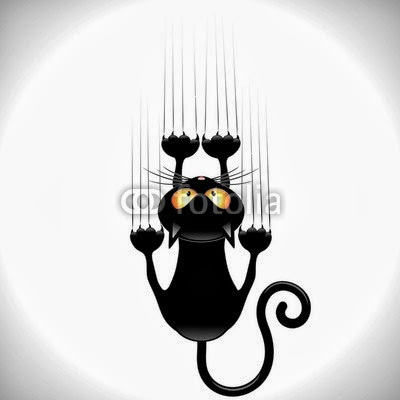 Halloween Funny Black Cat Cartoon flying on Witch Broom! 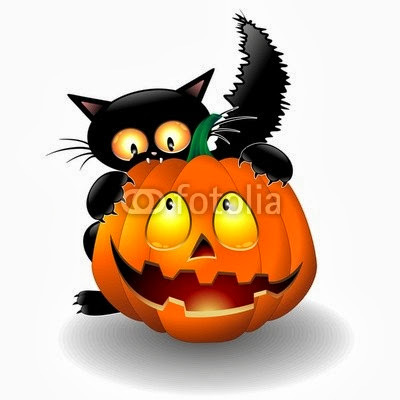 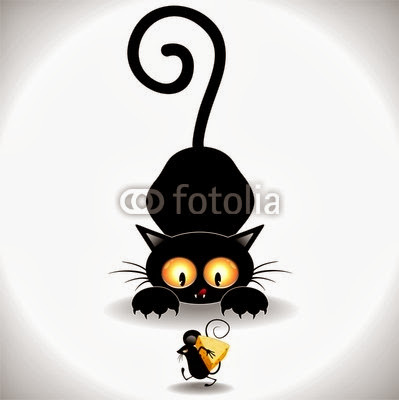 Funny Cat Cartoon scared by a little Mouse passing by with a Pumpkin! 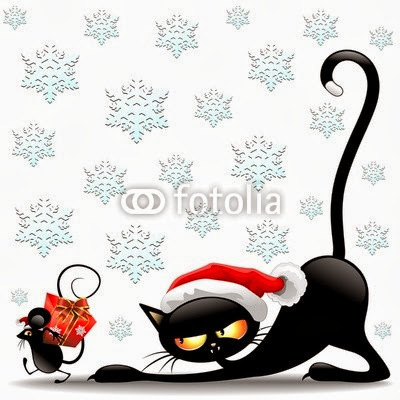 Black Cat and Mouse Cartoon Christmas Santa Joke! 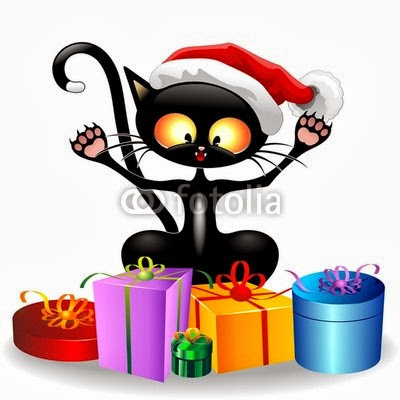 Happy Black Cat Cartoon with Christmas Gifts! 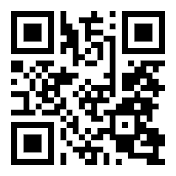 My Creations Featured on my Flickr Album!